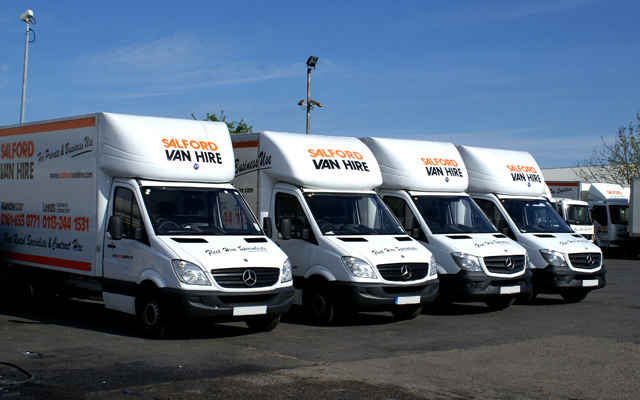 As one of the biggest single purchasers of commercial vehicles in the country we also own one of the largest contract hire fleets, with a host of blue chip names, including some of the biggest companies in third party logistics, all operating Salford Van Hire vehicles. 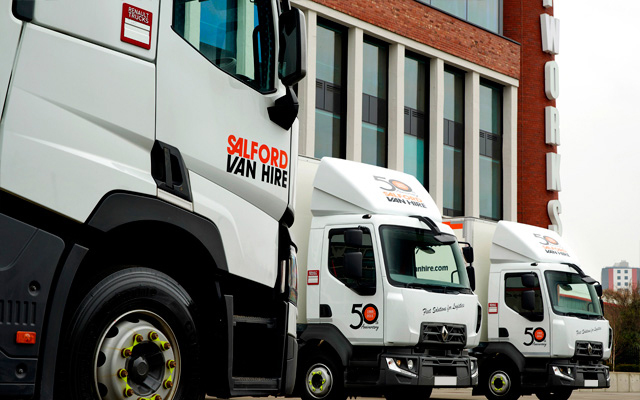 Our newly added Trailer Hire service, and our team of Transport Consultants, ensures that Salford Van Hire have the commitment, resources and expertise to provide you with a highly competitive total transport solution - whether it's simply just one spot hire van or car or a whole contract hire fleet of specialist vehicles operating nationwide. 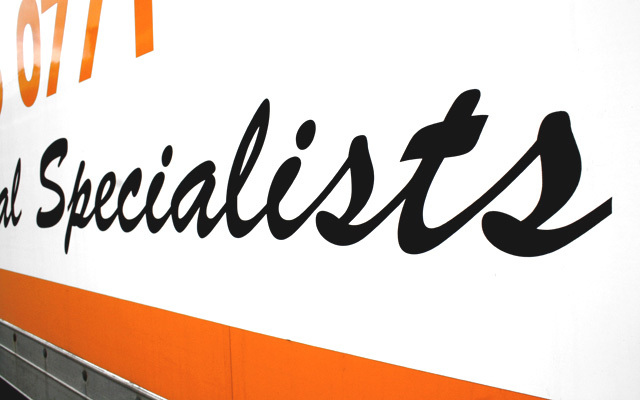 Serving Greater Manchester and Leeds, including: Altrincham, Armoury, Ashton, Bolton, Bury, Farsley, Garforth, Guiseley, Horsforth, Manchester, Morley, Oldham, Otley, Pudsey, Rochdale, Rothwell, Sale, Sale, Salford, Stockport, Tameside, Trafford, Wetherby & Yeadon. 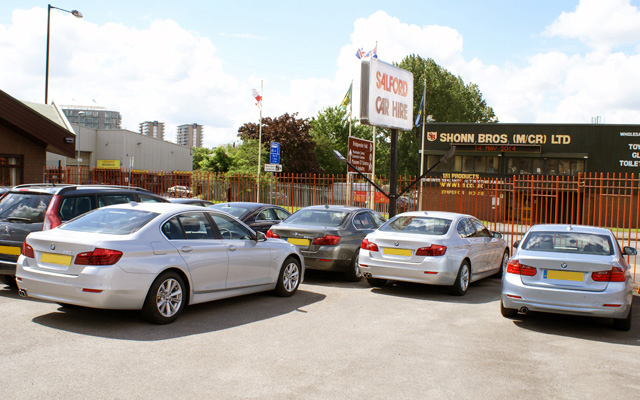 From the 8th April 2019, the Ultra Low Emission Zone (ULEZ) will come into force in Central London covering the same area as the Congestion Charge. 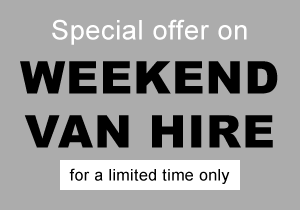 Most vehicles including cars, vans and minibuses will be subject to a daily charge (unless exempt).The daily charge runs from midnight to midnight, seven days a week, 365 days a year. 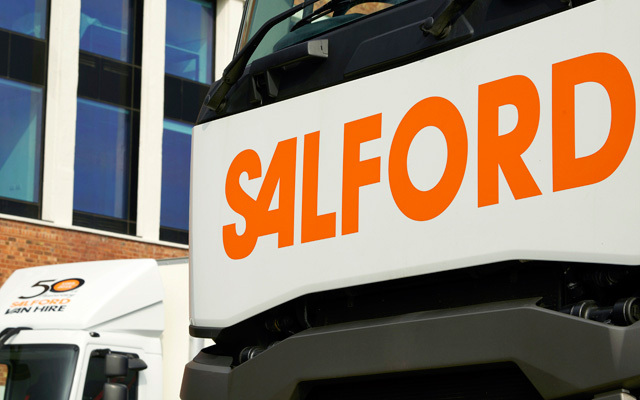 We are hiring, people as well as vehicles, if you think you might have what it takes to work for one of the country's leading rental companies then why not visit www.totaljobs.com and search for our name and see what we currently have available. 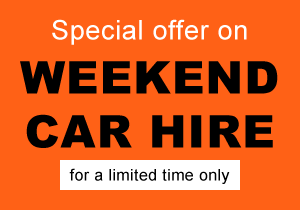 Altrincham, Armoury, Ashton, Bolton, Bury, Farsley, Garforth, Guiseley, Horsforth, Manchester, Morley, Oldham, Otley, Pudsey, Rochdale, Rothwell, Sale, Sale, Salford, Stockport, Tameside, Trafford, Wetherby & Yeadon.